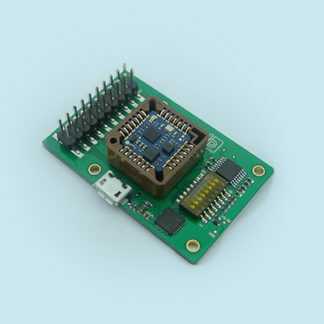 The LP-RESEARCH Motion Sensor Bluetooth version 2 (LPMS-B2) is a miniature wireless inertial measurement unit (IMU) / attitude and heading reference system (AHRS). 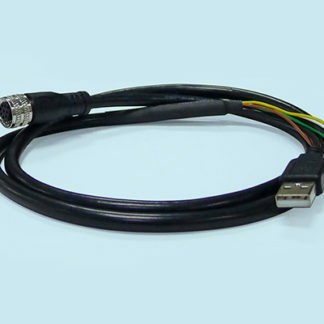 The unit is very versatile, performing accurate, high-speed orientation and relative displacement measurements. 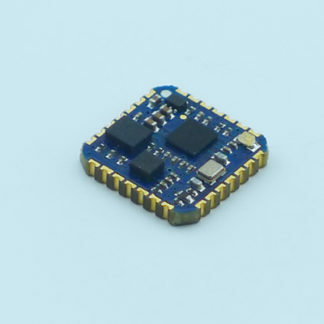 By the use of three different MEMS sensors (3-axis gyroscope, 3-axis accelerometer and 3-axis magnetometer) low-drift, low-latency orientation data around all three axes is acquired. Additionally, temperature and barometric pressure sensors allow accurate determination of the unit’s altitude. 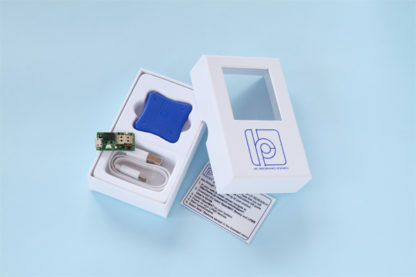 LPMS-B2 communicates with a host system via Bluetooth Classic 2.1 or Low Energy 4.1 connection. 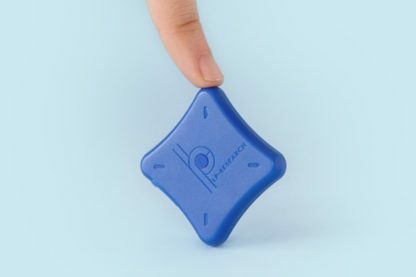 Multiple LPMS-B2 units can be connected simultaneously to one host system (7 units maximum on Windows/Android), reaching transmission rates of up to 400Hz. 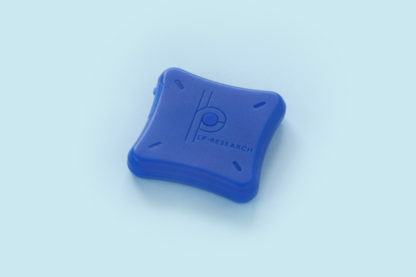 See the LPMS-B2 product page at LP-RESEARCH here.